What's the only thing more exciting than a finding a shiny new hat? How about a vampiric sunflower skin or maybe a mustache for a zombie super hero? 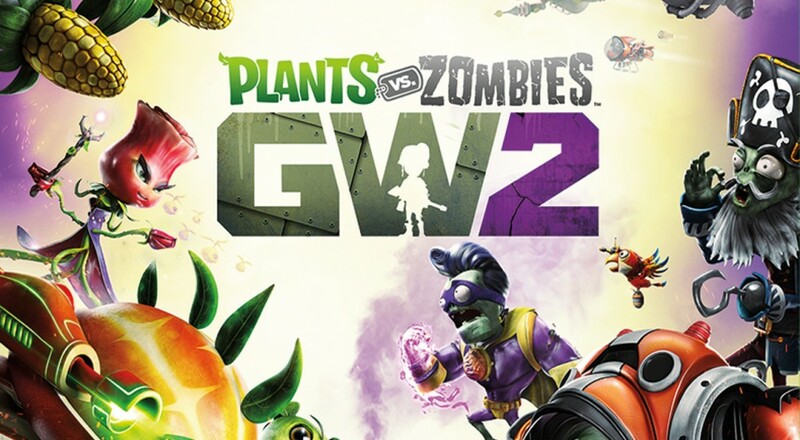 Spice up your matches in Plants vs. Zombies Garden Warfare 2 with gobs of character variants and items. The following videos show a few of the options available to you through the purchase of sticker packs. If you played through the first game, you might have a few of these waiting for you as soon as you start. Otherwise, you are going to have to work your way towards these sweet skins and also count on your luck as the boosters are randomized. Unfortunately we don't get a glimpse of the zombie side, but we don't have to wait much longer. The game releases February 23rd in North America and February 25th in Europe on the Xbox One. Page created in 0.6538 seconds.